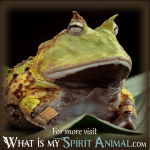 Spirit Animal » Animal Dream Symbols & Meanings A-M » What Do Hummingbird Dreams Mean? 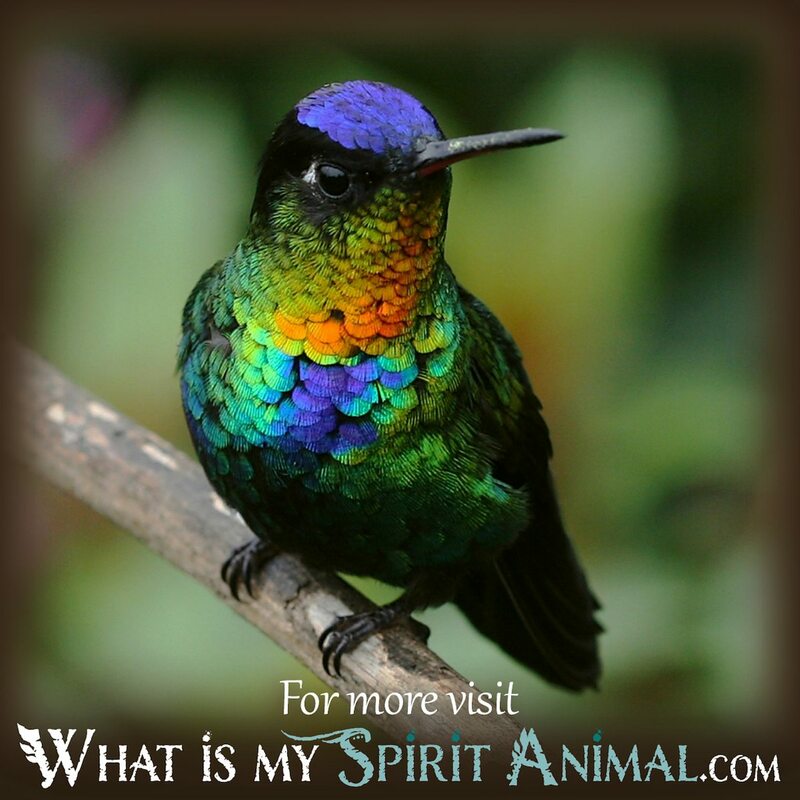 What Do Hummingbird Dreams Mean? So … yes, we certainly remember way-back-when (oh so many moons ago), as kids, the silly jokes about hummingbirds we used to share with one another: Those instructing us how the hummingbird is terrible at remembering song lyrics, so it chooses to hum a tune instead! Yet, the hummingbird is a fantastic creature, one that brings significant meaning through a dream narrative. When this happens, the hummingbird may or may not sing, but this is because the lovely little bird is far too busy joyfully dancing about! That is the main meaning of the hummingbird’s message when it enters your dreams: Joy, happiness, and a life of great abundance! Hummingbirds consume sweet nectar, or they eat from beautiful feeders a mixture that looks like a red Kool-Aid® beverage. If you see the bird eating from a feeder, consider the vibrant red color of the liquid in the feeder and think of its connection to the vital life force: The hummingbird drinks of this as it sips at everything life has to offer! If you see the hummingbird in a dream where it flies about from flower to flower, consider the color and species of the flower to gain more meaning. Whatever the case, the nectar a hummingbird consumes is all the good things in your life that bring you the most fulfillment – literally speaking, it loves the sweetest things in life! The flight of the hummingbird and its impressive skills are amazing to behold. The bird can fly backward and forward and can quickly change direction when desired. Most impressive of all its flight maneuvers is the hovering abilities the bird has: Moving its wings in the shape of a lemniscate (figure eight on its side and representative of eternity) the hummingbird can seem to have a body that remains perfectly still while its wings are moving at a rapid pace. 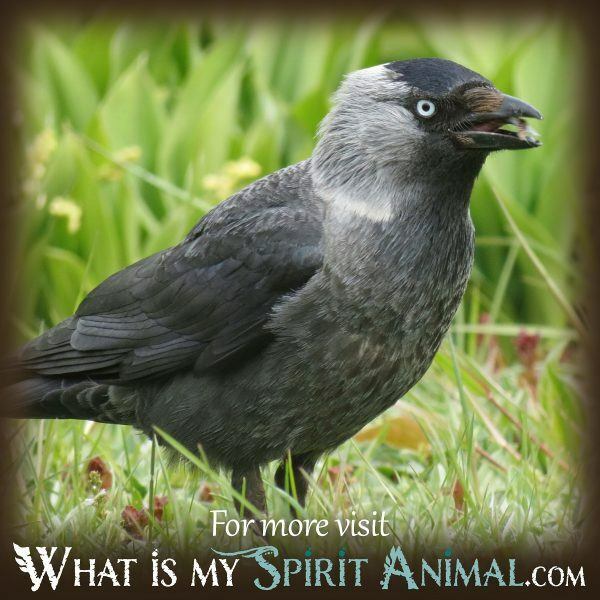 The bird can fly up to 34 miles an hour; in numerology, this breaks down to the number seven and may reveal more meaning for you. The pattern of the wings as they hover connects the hummingbird to the infinite and may be reminding you in your dreams that you too are an important part of what is infinite, the all, and the Universe. The entrance of hummingbird in a nighttime narrative suggests that you seek out the sources of joy in your life: once found, you should then pursue them with considerable vigor! 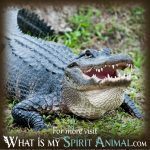 Find ways to make your life even happier, then align your thoughts and actions to bring your goals and dreams into manifestation. Use meditation as a tool to discover the sources of happiness you need to pursue: Align yourself with these energies so you can heighten your vibration and begin drawing joyful situations to you like a magnet. If your dream takes on a negative or somber tone, the hummingbird might be suggesting you need to slow down, relax, and stop moving from one thing to the next haphazardly or with little thought about intent or purpose. 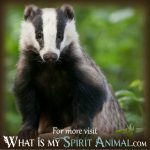 Now that you understand the meaning behind the hummingbird’s dance in your nighttime narratives, please feel free to discover more information about mammals, insects, fish, amphibians, and reptiles here on WhatIsMySpiritAnimal.com.